The Benefits of Flying with Your Pets . All aboard the Fun Flight! Do you love your pets dearly and wish you could take them with you on holiday? 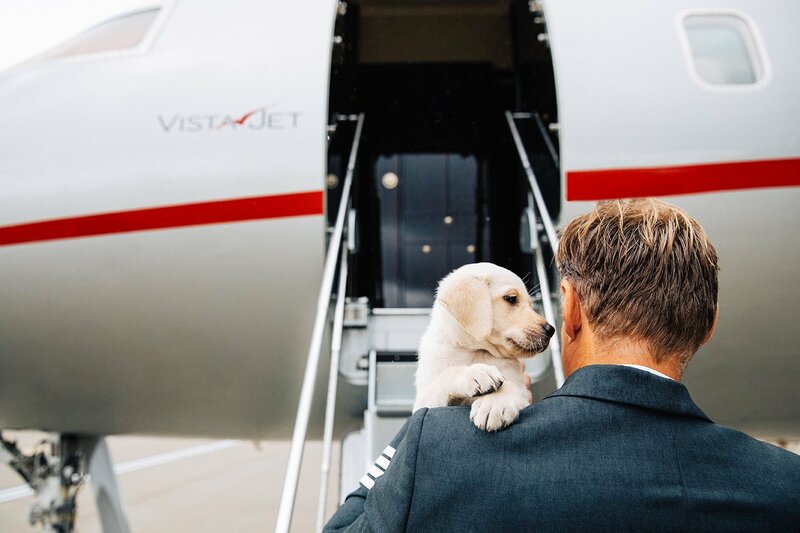 In year’s past, the only possible answer would be to lease a private jet for you and your pets, but thanks to the VistaPet service from VistaJet, the concept of flying with your furry friends on board is no longer reserved for rock stars and Hollywood actors. 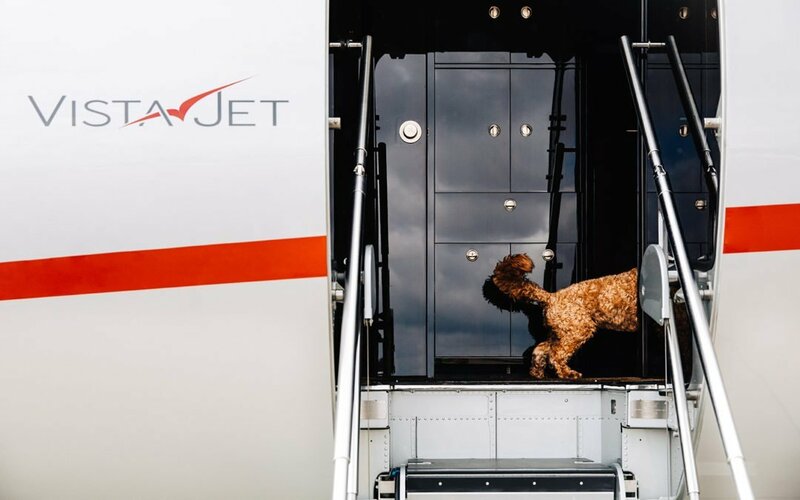 VistaJet saw that there was a 104% increase in animals being flown in the last two years and that one in four members flew regularly with their furry companions. It makes sense, as our pets can often be seen as a crucial member of the family. You wouldn’t leave your first born behind, so why leave the loyal family cockapoo? The VistaPet service has been tailored by experienced vets, groomers and dieticians to make sure your animals are cared for before, during and after the flight, with the team advising members on everything from vaccinations to travel documentation. They can even arrange courses to help your dog overcome a very understandable fear of flying! Anyone who has ever left their dog in kennels for a fortnight will attest that when they return home, the pooch is visibly shaken. Particularly if your dog was once housed in a rescue centre, putting them in kennels can prove incredibly traumatic. 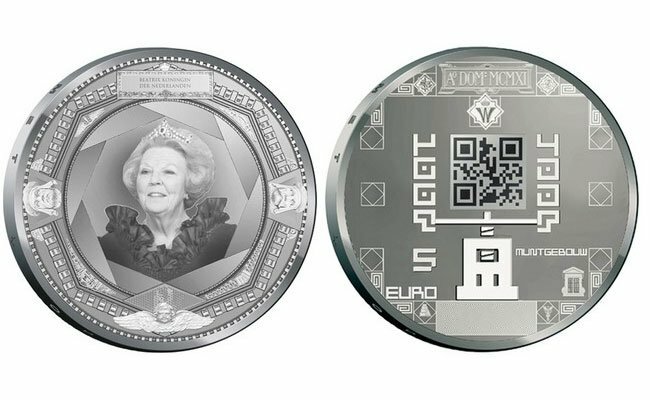 If you can take them with you on holiday, however, that problem is solved. Commercial flights rarely provide the kind of service out owners expect when it comes to caring for the welfare and safety of pets. 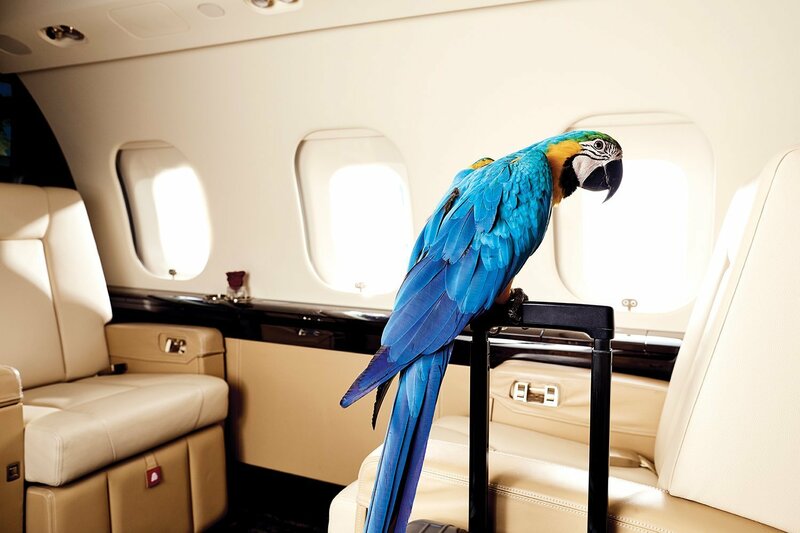 With VistaPet, everything from care kits to balanced menus have been put together by a team of pet professionals to give you and your pet the most comfortable flying experience possible. 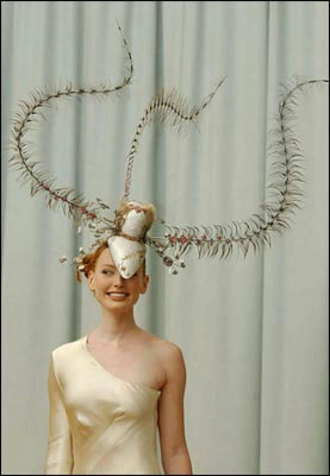 Nobody knows their pets quite like their owners. Whilst there are pet boarding services that allow you to let qualified professionals look after your pet whilst you’re away, pets tend to bond to their owners, dogs particularly. Not only will boarded pets worry about being separated from their owners, but owners will worry about their pets. 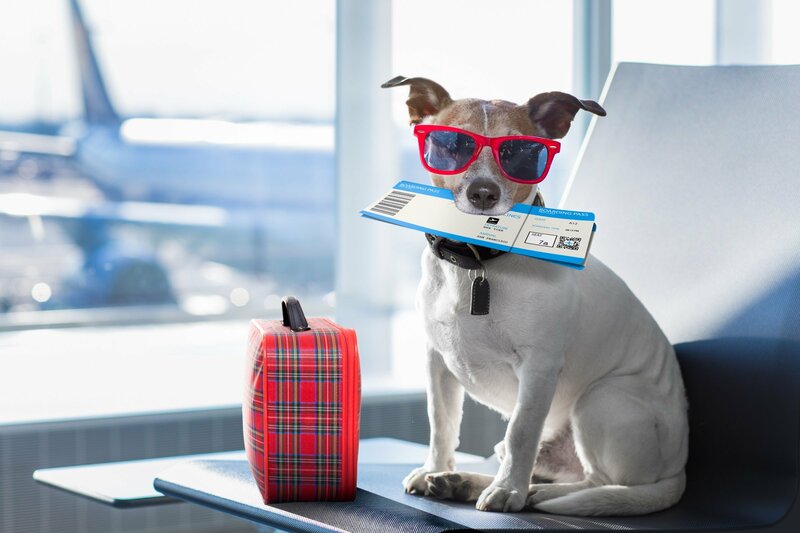 VistaPet works with a number of pet-friendly partners around the world to ensure the arrival at your destination is just as stress-free as the flight itself. Whether you require a pet-friendly hotel or even a pet salon to pamper your pooch after a long flight, the VistaPet team will be happy to assist with a range of insightful recommendations. The sheer joy of bringing your pet on holiday with you and having them join you on your adventures is surely worth any potential disruption the process of getting them there might entail? Regulations might require all animals to be kept on leashes or in travel cages during landing and take-off, but once you’re in the air your pet is free to join you on your lap or on one of the cabin’s luxury sleep mats. A team of experts will advise all passengers on all regulations that apply not only to the flight but to the destination – including any required permits and certificates. Don’t worry about making a mess, as a full cabin re-clean is included as standard!